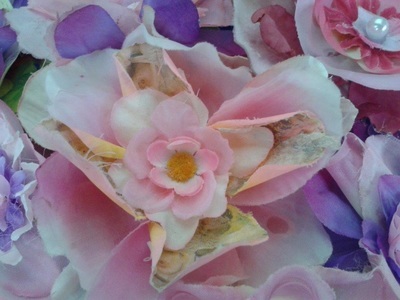 Background: These works explore the properties of a very common, everyday product, the fabric flowers which are sold through the $2 type of store selling mass produced items that are made in China and how they are transformed and reconstructed to create objects of beauty. 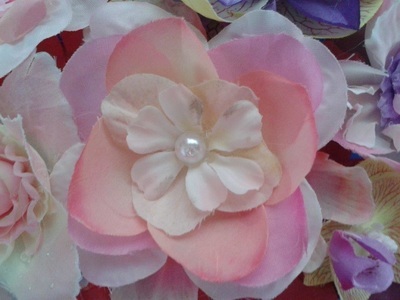 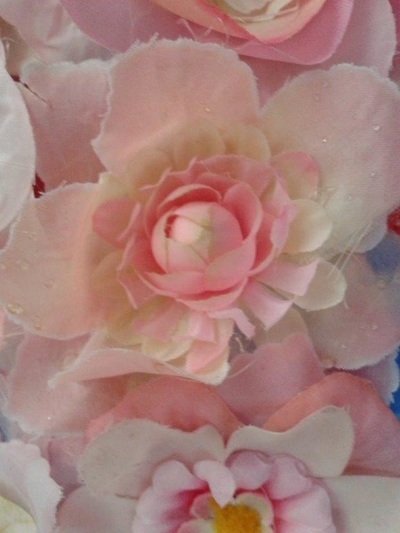 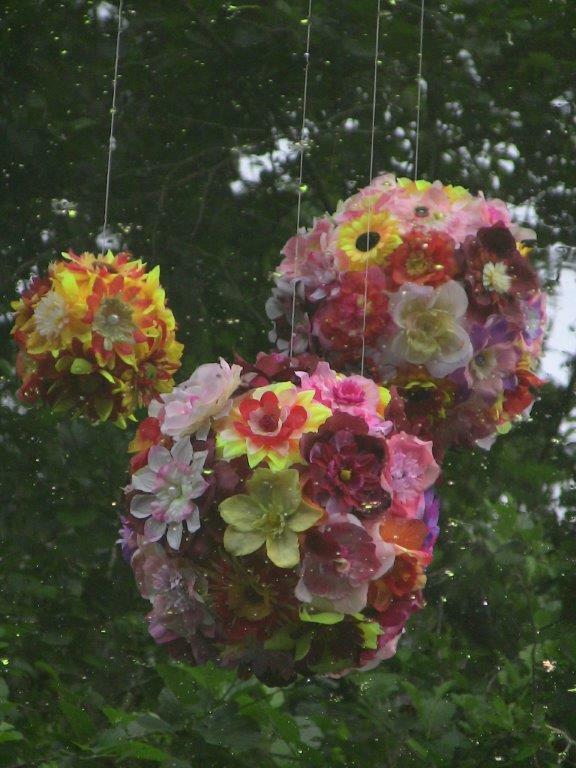 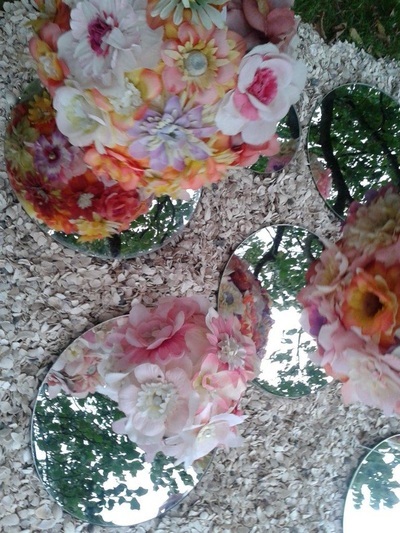 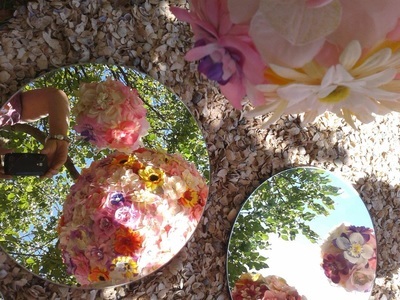 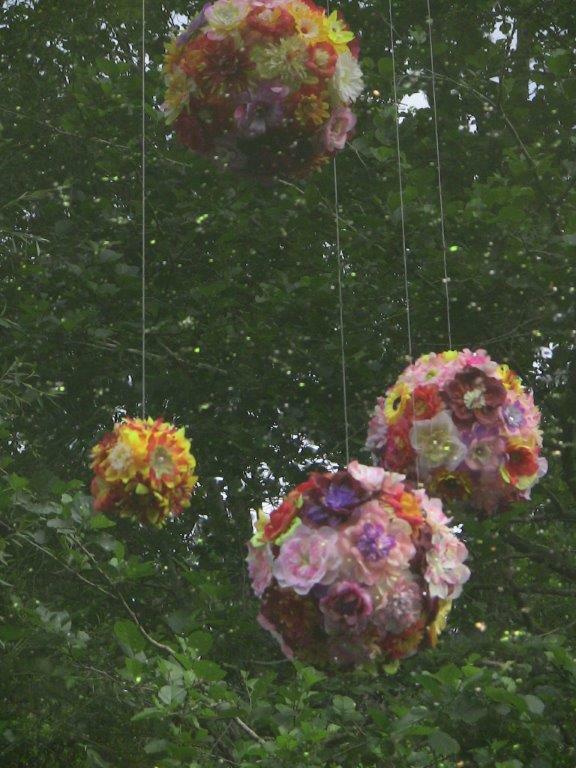 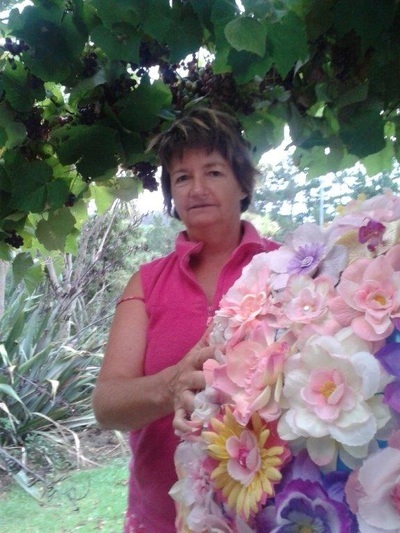 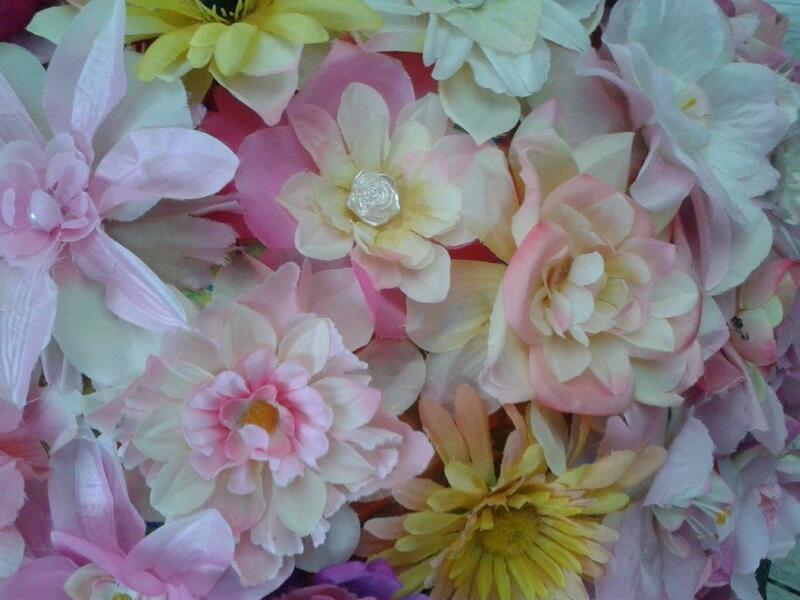 Each flower is de constructed and then reconstructed into a more visually appealing arrangement of the colours. 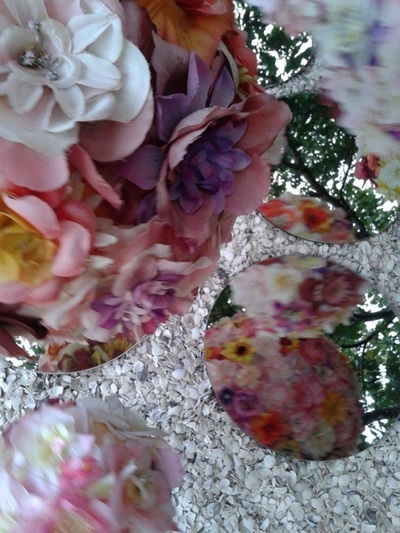 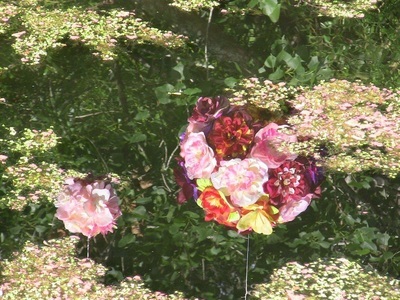 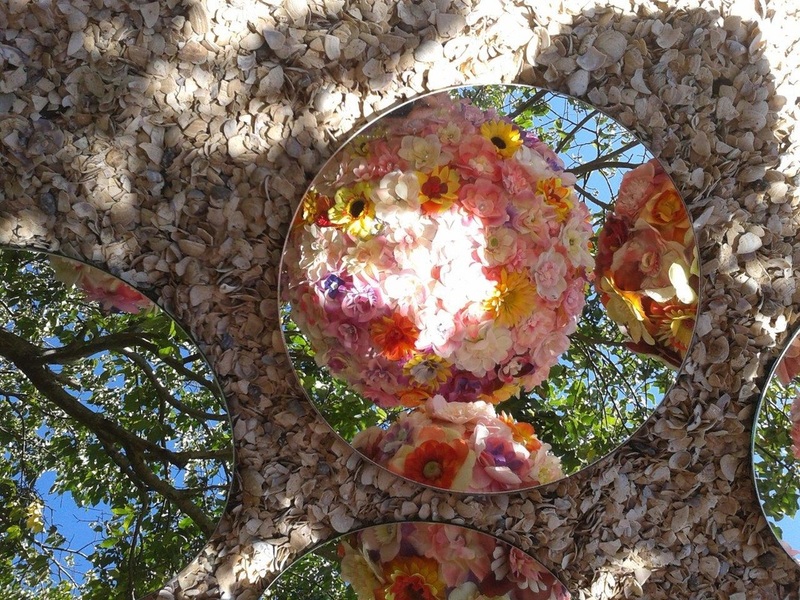 The reflections of the brightly coloured flowers create magical patterns on the surface of the water or mirror, reflecting back to us our thoughts and actions.